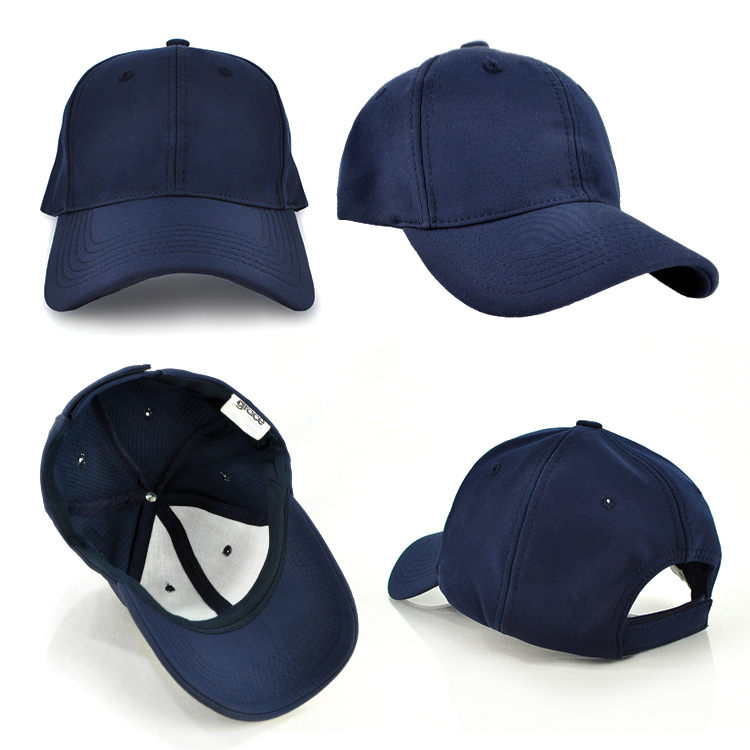 Goodgear have an exciting special on the Aspire Cap embroidered with your company logo! 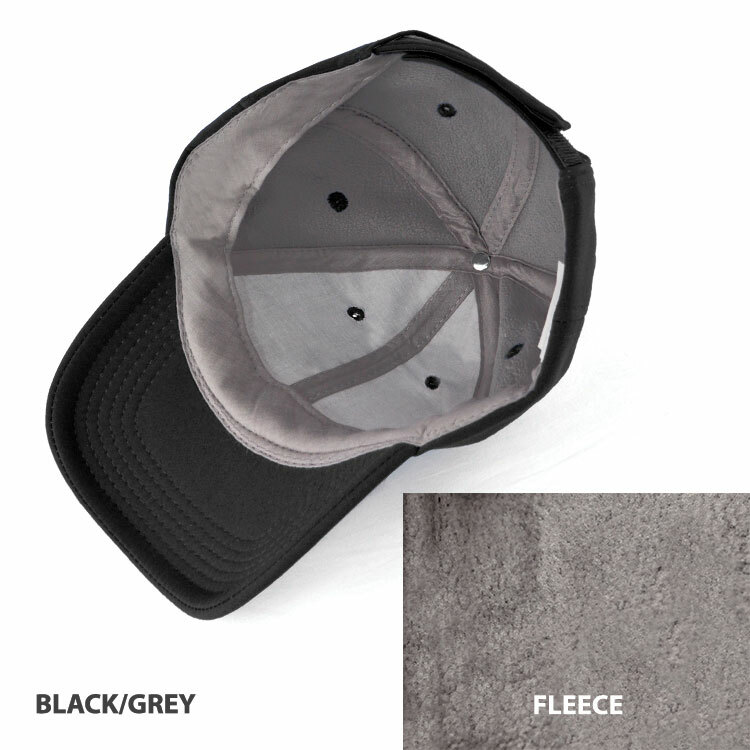 The Aspire Cap is a great option as it is lined with fleece keeping your head warm during the colder months! 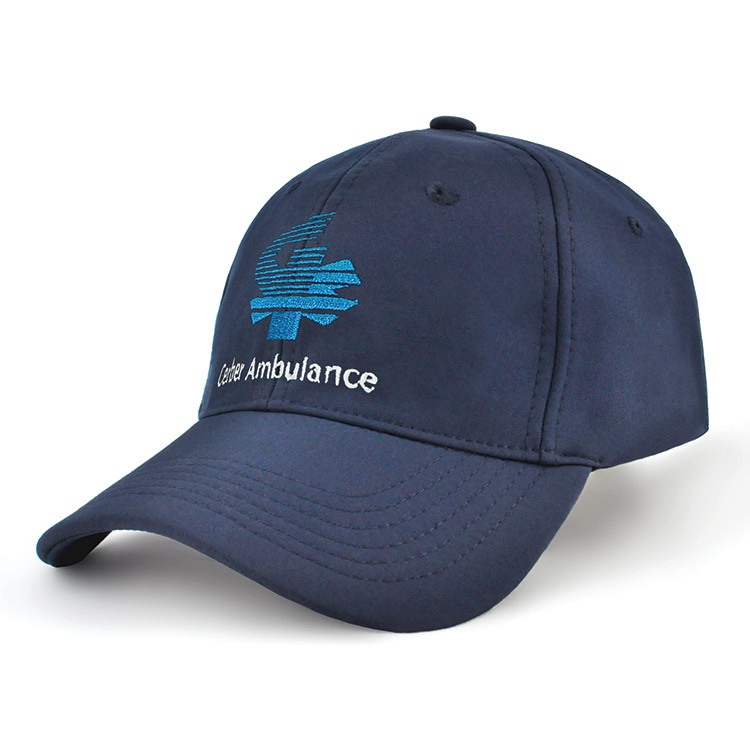 The Aspire Cap is a stylish cap and looks great with embroidery! 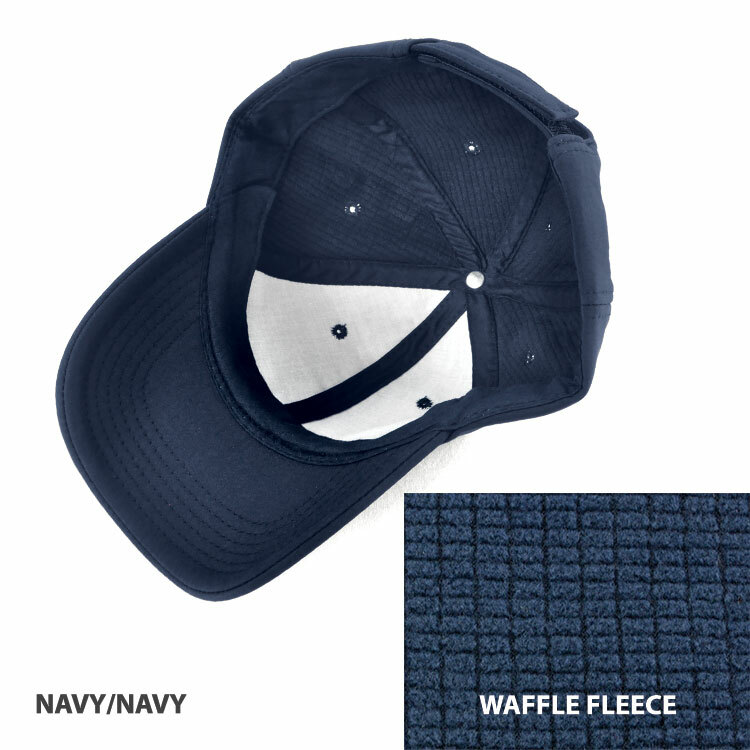 Central Coast Sports Clubs love the Aspire Cap AH316 as it not only keeps you warm, but gives you the professional sports merchandise style too! Price includes cost of embroidery. Prices are GST Exclusive. Colours available: The Aspire Cap is available in Navy/Navy, Black/Black, Navy/Grey or Black/Grey. Goodgear supply Central Coast tradies, businesses, sports clubs and schools with embroidered caps all year round! We have a large range of caps for you to choose from if you prefer a different style or need a particular colour. Goodgear also supply sunsafe bucket hats with logo embroidered, beanies with embroidery, trucker caps with your logo embroidered and visors with embroidery of logo.